In fact, if you have not already established a company culture, the start of a new year is the perfect time to think about it and direct your efforts towards it. Research shows that a company’s culture goes a long way in creating motivation, promoting employee retention, and increasing loyalty to the company’s business and values. How to create a company culture? The real question, however, is – how do you create a company culture? The feeling of oneness, loyalty and commitment to a workplace community, for creating valuable company culture, is not very easy to build. As a company, your vision and the values that you cherish, will go a long way in determining the kind of culture you are able to create. Also of importance, would be the kind of motivational tools you use to model behaviors within a company, and create a culture out of it. Here are some ways in which companies can not only build their corporate culture, but also strengthen it. Distinguish Yourself – In a highly commercial world, what is your differentiating factor? Is there something that binds your employees together? Is there something that allows them to look at each other and fill with the pride of being a part of the team? 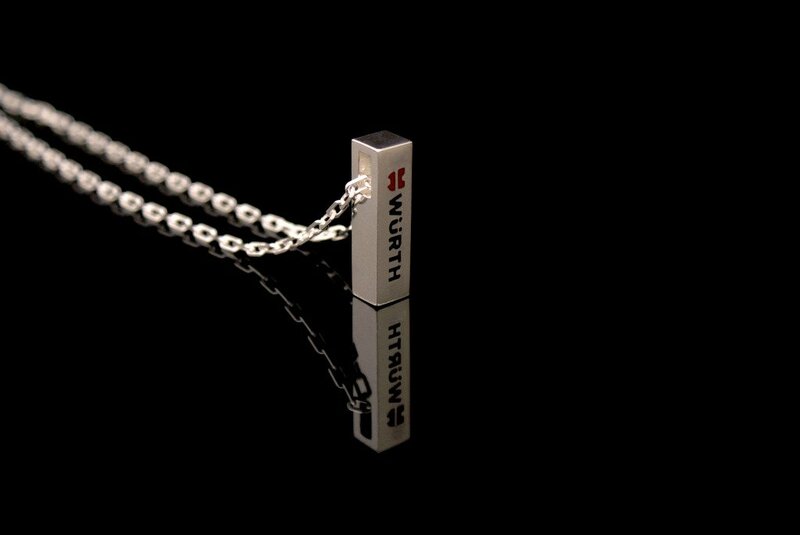 Corporate jewellery can play an important role here as well. This is where a company can create a unique ‘wow’ factor. An exquisitely designed, delicate, corporate accessory like a lapel pin, or a brooch can bring an equalizing effect on your employees, and make them stand apart from the rest of the crowd. Such corporate jewellery can become a recognition factor for your employees. People may immediately be able to identify your employees, by just looking at their bespoke lapel pins or tie clips. This would also instill a feeling of belonging within the employees. Focus on Creating the Perfect Vision – Every company has a direction they want to move forward in. In corporate terms, this direction is defined as the vision of the company. A compelling vision is one that does not lay any guidelines for anyone. Instead, it motivates everyone to align themselves to this broad objective, and mould their thoughts, actions and behaviors accordingly. When companies, and the people within them, know what they are doing or working towards, they are able to visualize, create, and reinvent ways to achieve the desired goals. This is absolutely crucial, and is the precursor to creating a company culture. Give a Sense of Purpose – It is a well known fact that everyone requires a purpose in their lives, and the same is true for businesses as well. When a business is able to define its purpose, the people associated with it are better able to relate with the work they do. If the purpose of a business is only to make money, the people within the business will also become self-centric, and would jump ship the very moment they get a better opportunity to make money. Such an organisation is most likely to attract employees who are not loyal to the business, but have their loyalty directed towards their paychecks. Passionate employees make a compelling business culture, and to make sure that employees are passionate, and continue to be loyal, it may be important to instate reward systems. Here, the employees can be offered corporate accessories like lapel pins or cufflinks, to recognize their contributions and their value to the company. Honour Achievements – Honorary custom made corporate jewellery, such as high quality cuff links, or years of service lapel pins, can really help in boosting morale. When a company bestows honour on an employee, in relation to their work or the valuable years of service they have given to the business, it helps improve motivation, and can also go towards building a culture of warmth and appreciation within the organisation. Corporate jewelry, such as bespoke medals, bestowed to recognize a contribution, also singles out your business, and makes it an example of companies sporting an excellent company culture. Use Corporate Jewellery – A lot of companies, these days, use corporate jewellery and other such promotional wearable accessories that help the employees identify with corporate ethos. This has made strong contributions towards nurturing an environment, where employees feel closer to their employers, and take pride in being part of a company’s team. The trick, however, is to understand how to use such cufflinks, tie clips, lapel pins, bracelets, brooches, and neckpieces to create a feeling of belonging and to build loyalty among the workforce. 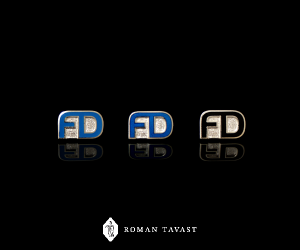 Roman Tavast, with its team of certified jewellery artists, has been creating bespoke corporate jewellery since its inception in 1923. Today, a name that is synonymous with custom made corporate accessories, Roman Tavast has helped hundreds of businesses create their corporate identity and culture, and build motivation among their ranks. 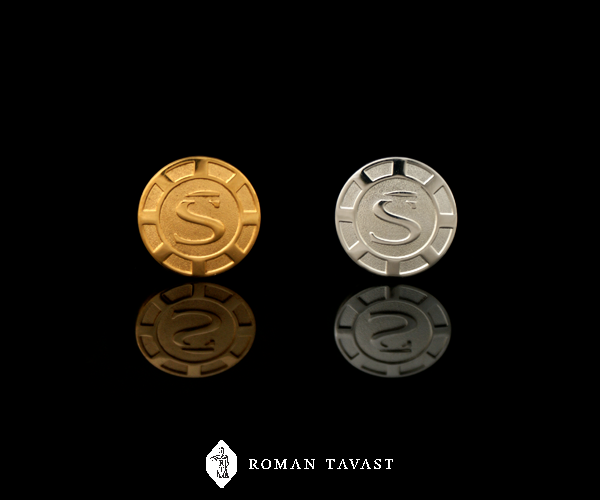 The subtle designs, custom made to represent the values and traditions of the corporate entity in question, sets Roman Tavast apart from all others. 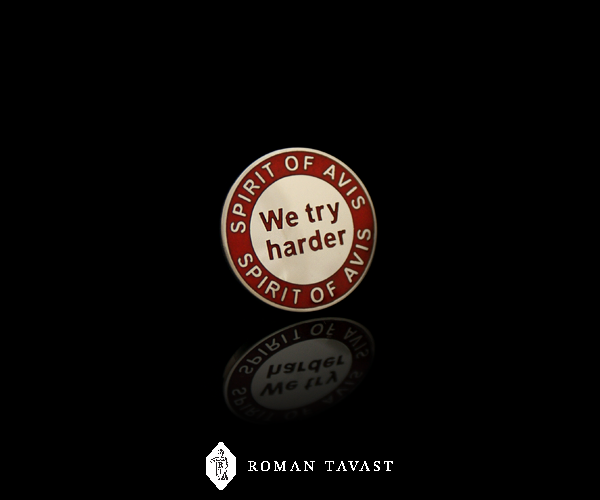 With a tradition of excellence, it is not surprising that Roman Tavast is the first choice for corporates who are looking to create their own culture within their companies.